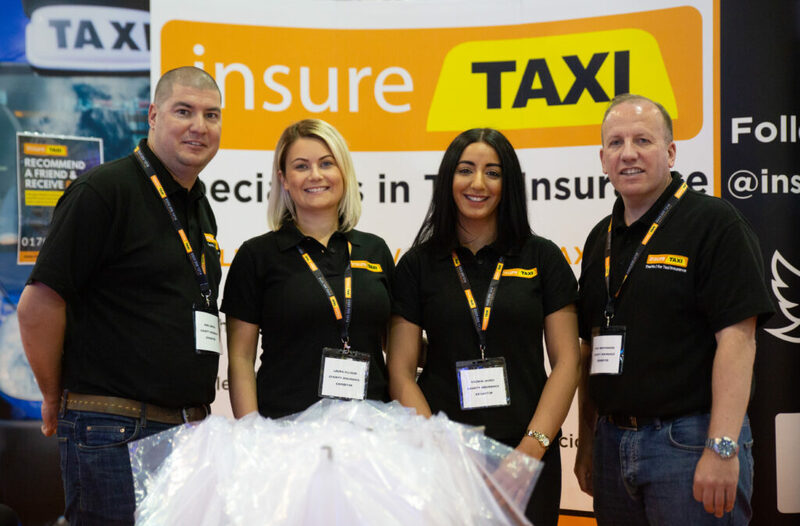 insureTAXI was in the driving seat for a crowd-pulling two-day expo in Milton Keynes. 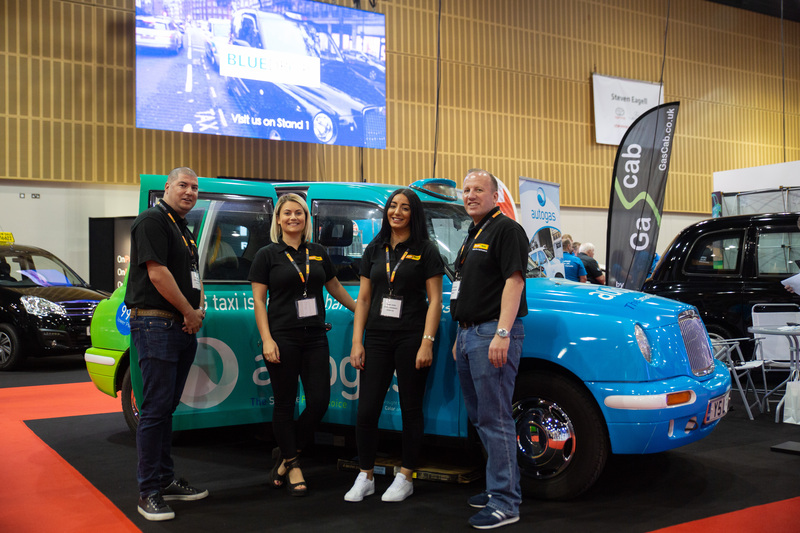 More than 1000 people drawn from the private hire and taxi industry flocked to Arena MK to hear speakers highlight topical issues and operators share an insight into how they have adapted their businesses in challenging times. The event included a series of cutting edge industry seminars. Amer Hasan spoke about the rise of Robotaxis and Chris Everitt presented on EV charging solutions. Delegates also heard from Wayne Watling of Metropolitan Police Counter Terrorism unit and James Button, President of the Institute of Licensing. A question and answers forum looked at topical issues including emissions, electric vehicles, DBS checks and driverless cars. There were more than 60 exhibitors at the event which was established in 1993 and remains the only one of its kind in the country. insureTAXI will be back again next year!